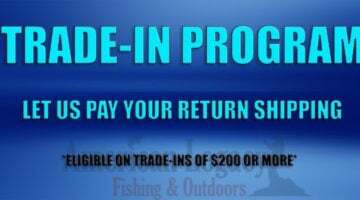 You are here: Home / Newsletter Archives / Specials / Want Some Of The New Gear From iCast? 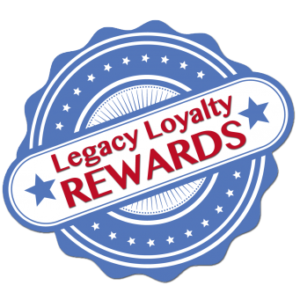 Take Advantage Of Our Trade-In Program! Want Some Of The New Gear From iCast? Take Advantage Of Our Trade-In Program!